Web-to-print storefronts are as unique as your clients. A customer can log in, view their documents, place orders, see proofs you’ve sent, track shipping, offer promo codes and more. Your password-protected storefront allows you to reach a broader audience within companies where you already do business. Storefronts are impressive, web-to-print solutions that serve as a critical sales tool that can help your per order revenue increase by up to 20%. Reduce the proofing process by days and save hundreds of dollars per month with online proofing. In addition to streamlining internal production workflow and eliminating the need to create and deliver expensive color proofs, online proofing makes the entire process easier on your business and your customers. Keep customers coming back for more by setting up a Document Library where they can easily reorder from a list of projects they routinely order from you. Showing is better than telling. We like to think our work speaks for itself, check out the results. Minimize proofing cycles, reduce turnaround times and increase your profit margin. Offer variable web-to-print documents that let your customers select their graphics and auto fit text into templates of commonly ordered documents such as business cards or postcards. Variable ordering is a great way to lock in existing customers and bring in new business because your clients can order and reorder online. Reduce prepress time to fewer than 10 minutes with VersaDoc™. 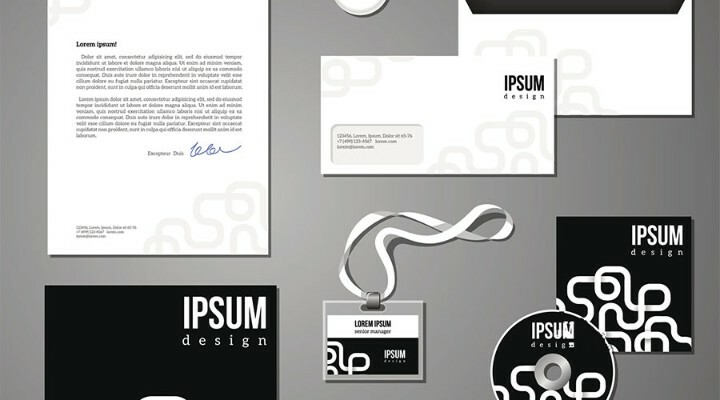 Give your customers the ability to put their information into commonly ordered documents like brochures and newsletters. This minimizes the proofing cycle and frees up your designer’s time. Take variable ordering to the next level with the power to create, upload and manage your own variable data documents. With advanced variable ordering, you can do it all. Accept files, simplify your customers’ ordering experience and eliminate up to 90% of unbillable file errors with PDF Preflight. Your customers can download PDF Preflight from your PrinterPresence website and quickly install it on their computers. 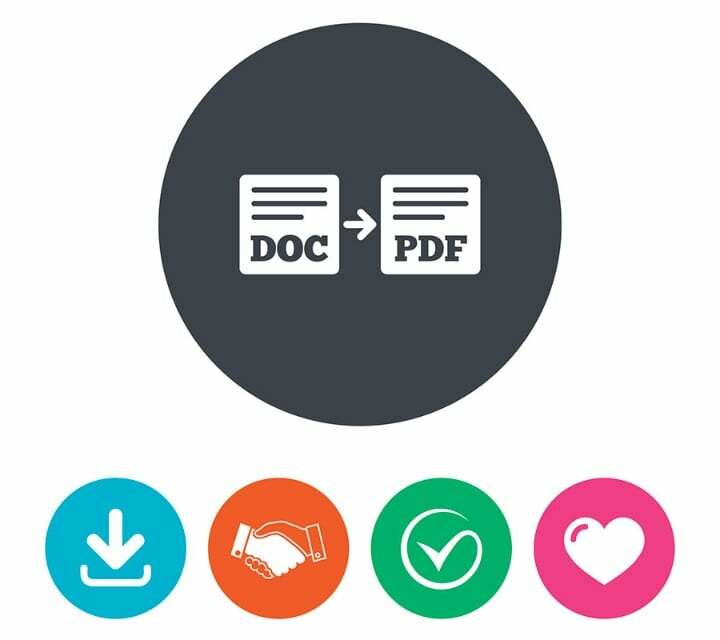 PDF Preflight corrects, verifies and uploads print-ready PDFs in one click. Allows for simple PDF creation. Automatically corrects and verifies print-ready PDFs. Quickly delivers PDFs directly into your Springboard Message Center. Automatically notifies your customers when software updates are ready. 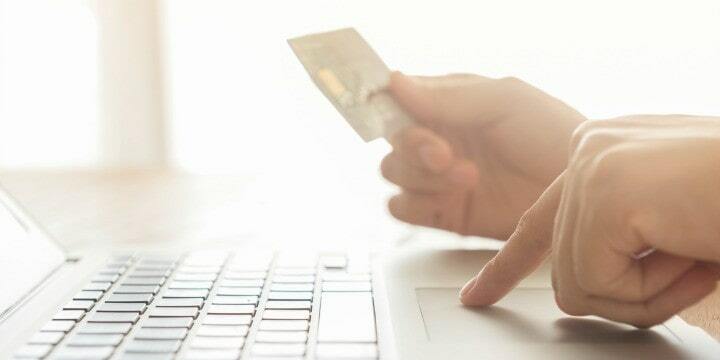 Give your customers peace of mind with a secure payment processing system where your clients never have to leave your site to make a payment. In fact, you can save up to 30% on credit card transaction fees—we think that has a nice ring to it. Deposits are automatically made to your account within 2 business days. Transparent pricing and no long-term commitment. Integration is an integral part of a print shop’s workflow. PrinterPresence understands the need for print shops to integrate with a variety of vendors. In fact, you can increase efficiency by 20 MINUTES PER JOB when an order is placed through your PrinterPresence and integrated with your MIS. Zapier opens up integration capabilities with any provider that has an open API. The ability to create a storefront for each one of my customers has been the biggest benefit of using PrinterPresence. We bid against five other printers with similar capabilities and found our storefront the easiest to use even though we weren’t the lowest bidder. At Imagewise, we really think that offering these services will be a huge factor in growing our business.